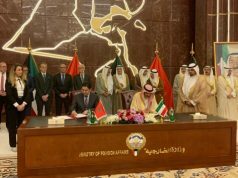 Relations between Morocco and the blockading Gulf are countries taking the most serious turn in years of solid cooperation as Rabat stresses its “sovereign” and independent “foreign policy." But has Morocco gone as far as recalling its ambassadors? Rabat- In a reported follow-up to its recently reported Saudi Arabia move, Morocco has purportedly recalled Mohamed Aitouali, the country’s ambassador to the UAE. Morocco is resorting to symbolic, but bold measures to stress its sovereign and independent foreign policy, anonymous Moroccan diplomatic sources “confirmed” to online newspaper Maghreb Intelligence. They explained that Rabat is poised to reassert its relations with its longtime strong Gulf allies in a context of mounting tension. But the newspaper’s sources did not elaborate. They simply emphasized that “all evidence” indicate that Rabat wants to stress its commitment to national sovereignty. Aitouali was reportedly already in Rabat when his ministry decided to “recall him for consultations.” The ambassador has now been in Morocco for a week, and it is not sure when or whether he will resume work in Abu Dhabi. “Consultations” in such cases may take days or years, depending on how the parties deal with the disagreement. Symbolic in nature, the recalling of ambassadors is a move countries often resort to in order to highlight displeasure at a policy or position from a partner country, or the need for a fundamental shift in the bilateral relations. What is it in the Morocco-UAE case? Again the sources did not elaborate. They simply stressed that “it is natural” for Morocco to recall its UAE representative after doing the same with the country’s ambassador to Saudi Arabia. 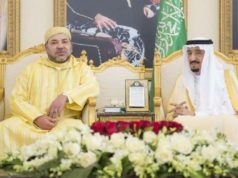 Reports began circulating on Thursday this week that Rabat recalled its Saudi representative in protestation at the proliferation of anti-Morocco discourses in the Gulf kingdom. 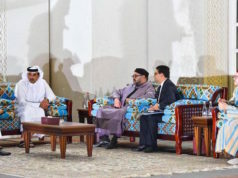 The UAE news came against that background of reported hostilities between Rabat and Riyadh, giving a pretence of validation that a follow-up was needed as far as Morocco’s relationship with two of its strongest Gulf allies is concerned. Earlier today, however, Russian outlet Sputnik reported (link in Arabic) that news of Morocco recalling Saudi Arabia and UAE ambassadors were fabricated. Bourita allegedly said that Morocco does not need to pass through an American newspaper to announce such important decisions, referring to the Associated Press, which on Thursday reported that Morocco had recalled its Saudi Arabia representative. 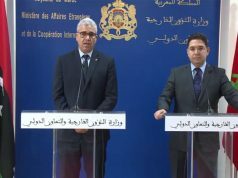 Instead, Bourita noted, Rabat has its own information mechanism through which announcements pertaining to the country’s critical diplomatic decisions are made, if authentic. However, Bourita’s alleged denial of the Associated Press story does not seem to align with recent statements made by Mustapha Mansouri, Morocco’s ambassador to Riyadh. While contradictory narratives pile up and it is not yet sure which one to cling to, news of Morocco taking bold measures against its Gulf allies come against the backdrop of deteriorating relations. 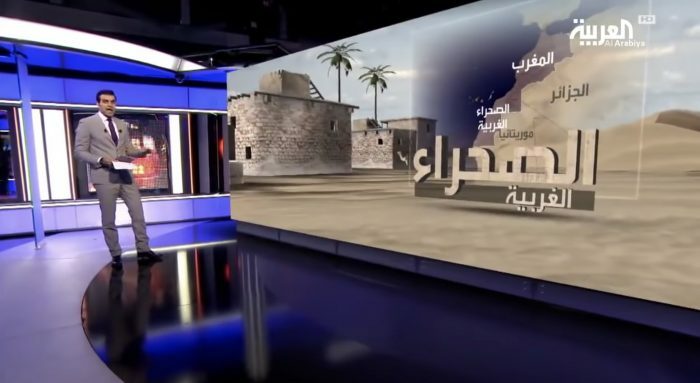 Last week, Saudi Television outlet Al-Arabiya aired a documentary that challenged Morocco’s claims on Western Sahara. 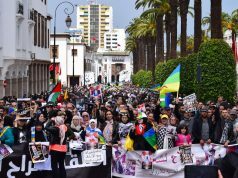 Moroccan sovereignty over Western Sahara is a foundational part of Morocco’s identity, and many Moroccans took the Al-Arabiya documentary as a blatant disregard for Moroccan interests. MENA observers have overwhelmingly agreed that the Al-Arabiya episode was the last straw in a series of latent rift in the “brotherly” and “historical” ties that used to characterize the two kingdoms’ relations. 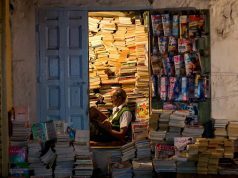 But even Maghreb Intelligence’s sources refrained from dramatizing the signs of fissure in Morocco’s historical ties to its Gulf allies. They said that a definitive rift will be avoided through “brotherly” dialogue. Meanwhile, they suggested that the symbolic moves were needed to stress, especially in the Gulf crisis in which Morocco has opted for “constructive neutrality,” that for Rabat strong alliance does not imply following allies’ guidelines. And while Bourita’s alleged denial of the “rumored” news come as a blow to the series of celebratory messages that greeted the much-circulated news on social media, it remains that a substantial portion of Moroccans have consistently urged the country’s authorities to “revise” their diplomatic priorities with Saudi Arabia.